Comscore is continuing its push to secure a spot as a local TV currency. The latest deal sees the company expanding its relationship with the NBCUniversal Owned Television Stations, encompassing 40 NBC and Telemundo stations in 28 markets. 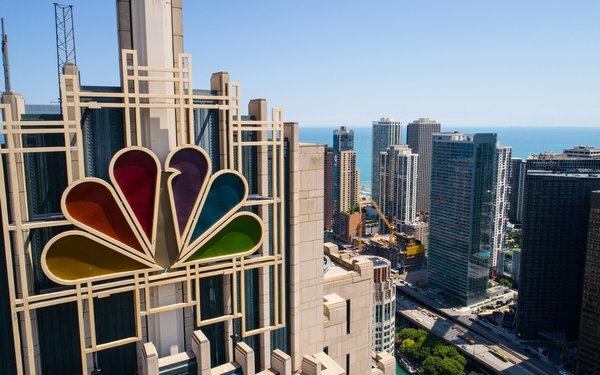 While Comscore had partnered with a handful of NBC-owned stations previously, the new multi-year deal will see all 40 stations use Comscore’s linear TV currency, as well as the company’s automotive, political and consumer targeting segments. The deal with the NBC O&Os is particularly significant for Comscore. Almost all of the stations are in major markets, meaning that it could spur national advertisers to follow suit. The deal with NBCU, however, is also non-exclusive; the company will continue to work with Nielsen, too. Comscore has been trying to steal market share from Nielsen for some time, building out its audience segments product and cross-platform measurement solution, in addition to linear TV measurement products. In the past two months, Comscore has also signed new local TV deals with E.W. Scripps, Nexstar, Gray Television, and Viamedia.